A quick post to see how to launch an SSRS subscription from SSIS. It can be used in this case to send by email a report on the execution state of an SSIS package. 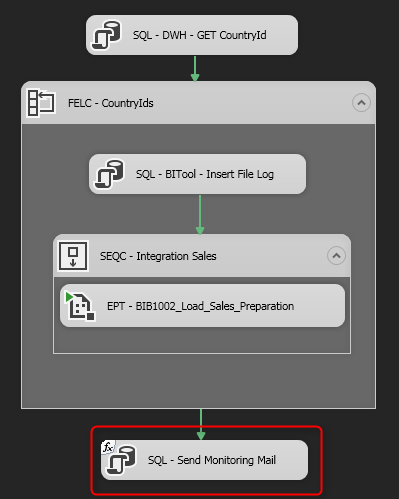 Of course, after inserting the logs of this package into a table, create a SSRS report rendering these logs as well as a subscription that sends the report by mail. We just have to copy the following code in the query editor by putting the job id retrieved.